Barricata Diving Center organises diving courses for adults and children, for both beginners and already certified divers that want to upgrade their certification. The courses are held in one of the pools of the Village, where you start to familiarize with the equipment and cylinders. For those who prefer to stay "dry", every day we organise exciting boat excursions to the discovery of the Natural Park of the Po Delta. 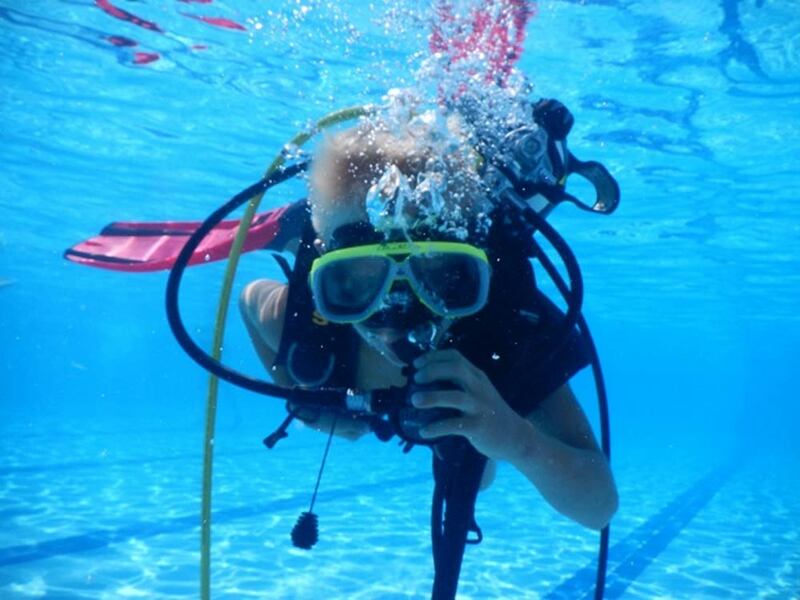 PADI BubbleMaker (starting from 8 years). PADI Discover Scuba Diving (starting from 10 years). 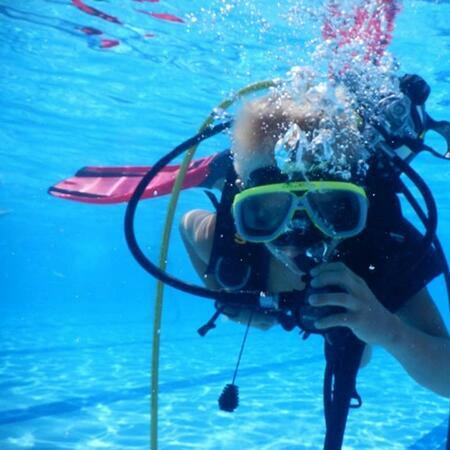 PADI Scuba Diver (starting from 10 years). PADI Open Water Diver (starting from 10 years). 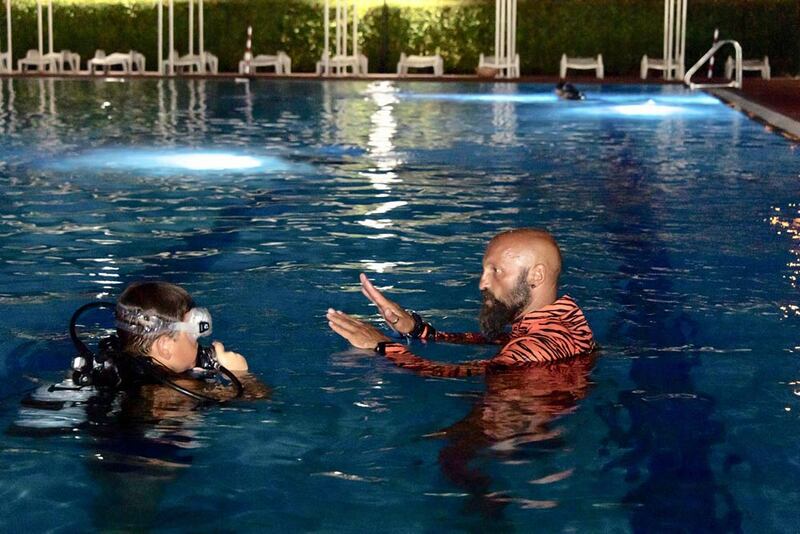 It is the first underwater experience that we offer to all children, preceded by a brief introduction to the basic information on safety which enable participants to dive in the pool with cylinders under close supervision of a professional. Maximum depth 2 meters. PADI Discover Scuba Diving(starting from 10 years). This is the first lesson of the Open Water Diver course, which consist of one lesson of theory, one lesson of practice in the pool and one dive in the sea (optional) to a maximum depth of 6 meters. It does not provide the certification, but it is valid as credit for the Open Water Diver course. 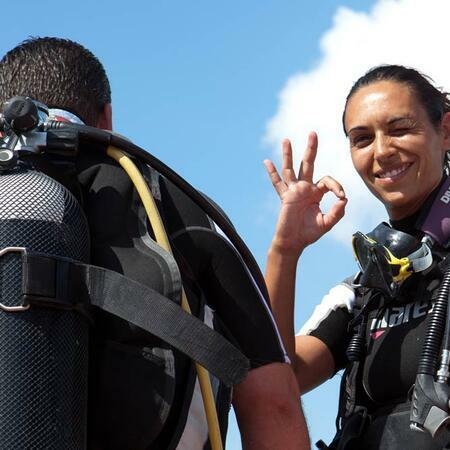 International PADI certification that enables to dive always accompanied by an instructor, up to 12 meters of depth. The course consists of 3 lessons of theory, 3 lessons of practice in the pool and 2 dives in the sea. 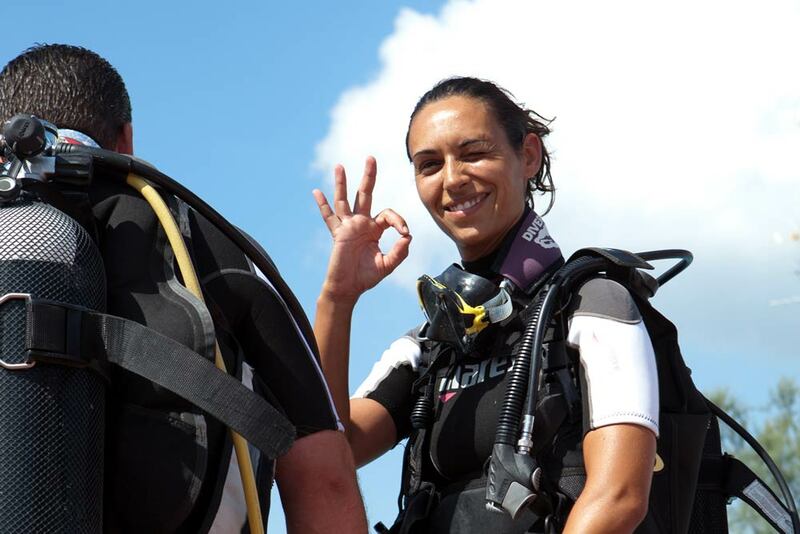 International PADI Certification, that enables to dive in couple up to 18 meters of depth, without direct supervision of an instructor, by applying the knowledge and techniques learned during the course. The course consists of 5 lessons of theory, 5 lessons of practice in the pool and 4 dives in the sea.